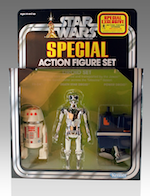 This Friday, we are giving away TWO Hikari Sofubi Figures! 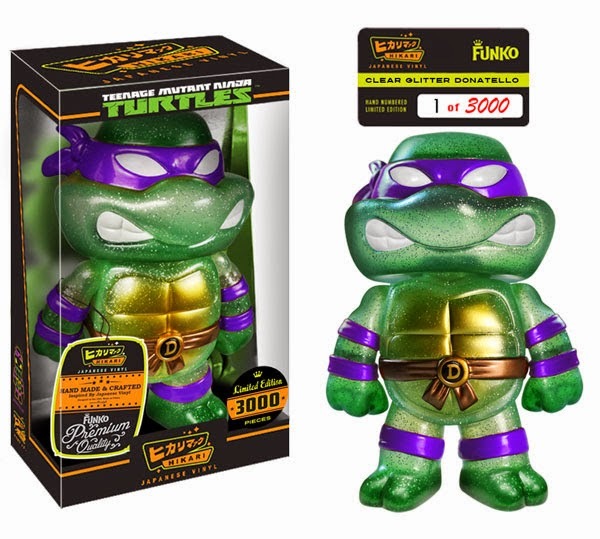 This week we are giving away Piece #1 of both the Limited Edition Clear Donatello and Clear Michelangelo Hikari Sofubi Figures! 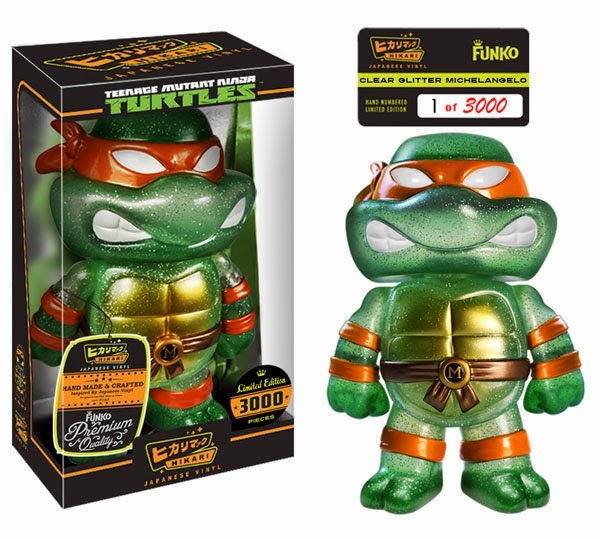 Funko Hikari TMNT Clear Glitter Michelangelo and Clear Glitter Michelangelo Sofubi Vinyl figures are now up for Pre-order through Entertainment Earth!